Elimination 2030: Pushing beyond possibility. ﻿Does your organization include hepatitis C work in its mandate? 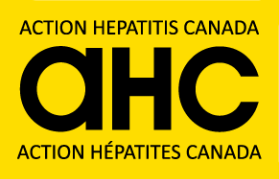 Consider joining Action Hepatitis Canada and adding your voice to our advocacy on behalf of the hepatitis C community. ​Review our terms of reference, and click below for an application form.